We work with a small team of dogs that are highly trained to locate rabbits. What is a rabbit detection dog? 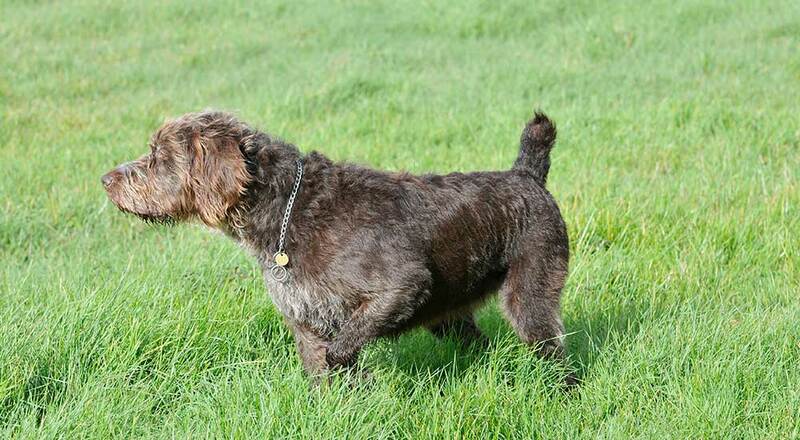 We use a small team of dogs of different breeds who are trained to find rabbits via scent. Rabbits live in all sorts of weird and wonderful places which can sometimes make them tricky to find without dogs. 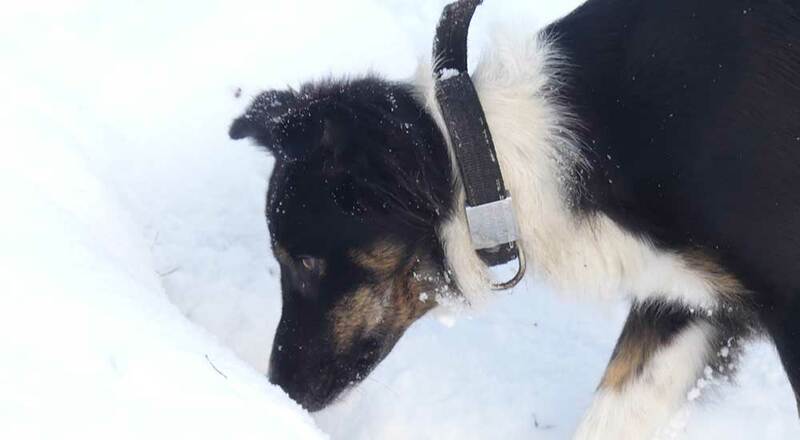 Dogs have 40 times stronger sense of smell than that of human, this makes them excellent at locating rabbits regardless of if they are hiding deep in a warren, under a pile of logs, buried under snow or any other inventive hiding place. 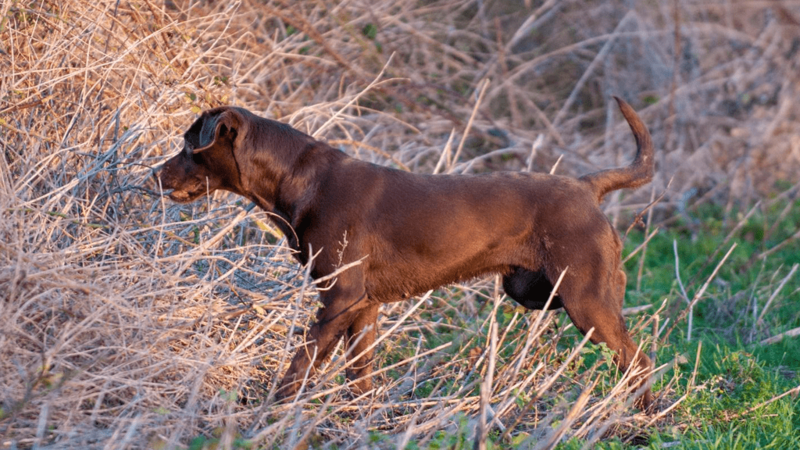 As soon as the rabbit is located, the dog will “go on point”, “mark” or signal in a way that allows the handler to confirm where a rabbit is hiding. This then allows us to remove the rabbit/s via an assortment of methods. When we use the Rabbit Detection Dogs. At Evergreen we work with such dogs on almost every job, this can be during small simple rabbit control jobs or during large scale eradication projects. In each instance members of our canine team help to pin point each rabbit’s location which enables us to remove them in a efficient manner saving time for us and money for the client. Why you need Detection Dogs? Our much-valued dogs help us carry out our work in a quick and precise fashion. This helps us carry out our work without wasting time looking for rabbits in vacant areas or setting nets unnecessarily. This allows us to be efficient with our time on site and provide a service that is unlikely to be matched.